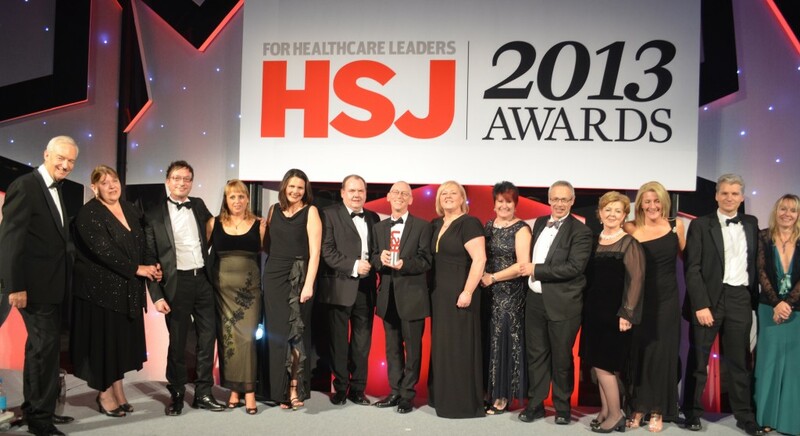 The Learning Works, an innovative recruitment project from Sandwell and West Birmingham Hospitals (SWBH) NHS Trust, won a prestigious Health Service Journal (HSJ) award at a ceremony to celebrate the best in the NHS on Tuesday night. After review by esteemed judging panels, made up of senior and influential figures from the health sector, The Learning Works were announced the winners of the Workforce category, sponsored by NHS Professionals. Lawrence Kelly, The Learning Works Centre coordinator, said: “Achieving this award is a really positive confirmation that we are making a difference in our community through workforce innovation. The project won in recognition of the team offering new ways into employment and progression through multi-agency partnerships and recognising the role of the hospital trust as a large employer in the community. Lawrence added: “We set out to change the way we recruit, develop and engage with apprentices and individuals looking to access employment within our Trust. The Learning Works centre, based in Unett Street, Smethwick is a community based building designed to help local people access employment in the health sector via a range of work experience, apprenticeship, volunteering and adult learning opportunities. This has increased the number of 16-24 year olds working at the Trust, which is now looking at adopting the model across the whole Black Country. Anne O’Brien, Director of Clinical Governance and Operations at NHS Professionals, said: “It was an honour to be a part of this year’s HSJ Awards and to see so many excellent award entries.